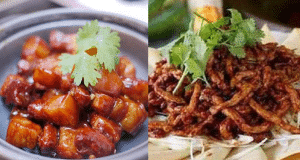 The Chinese Quest proudly help spread the word about a new cookbook that was recently published featuring Authentic Sichuan Recipes titled "Chinese Food at Home" by Jenny Jade. Here are two recipes from the cookbook. 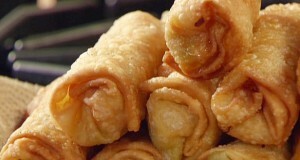 Precious Chinese Cuisine is a wonderful neighborhood sit down Chinese restaurant located in East Northport, New York. We dined there for Chinese New Year. Loved the Money Tree. Guess what else we loved? Lo Mein is a Chinese dish that is traditionally made with wheat flour noodles. 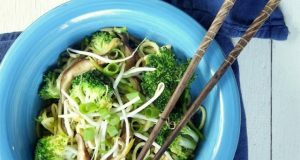 Try this recipe that substitutes zucchini noodles for wheat flour noodles. There's a lot of flexibility in this recipe. Try it. You're going to love it! The Secret to Making the Best Sweet and Sour Pork: REVEALED! 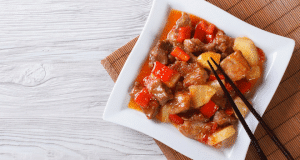 How to Make the Best Tasting Sweet and Sour Pork (Chinese Style) Try this recipe on how to make the best tasting Chinese Style Sweet and Sour Pork! 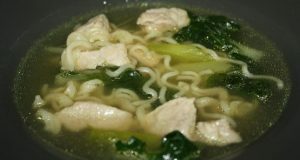 Pork Lo Mein Soup. It's not just for cold weather. Enjoy it year round. You will love this very simple recipe! Spareribs are our staple. If a Chinese restaurant has spareribs on their menu, we will have them on our plates. 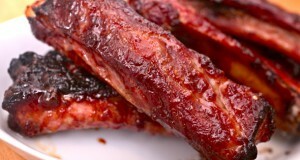 Read why we love our spareribs so much! 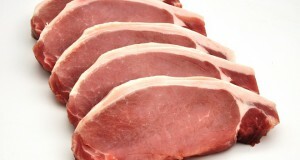 Pork is THE Chinese staple meat with a flavor that can be combined successfully with a great range of other foods types. Read fun facts about pork and more! 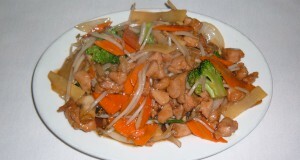 Here is an easy, and versatile recipe for chop suey. Include any meat, or not if your vegetarian. You're only limited by your imagination. 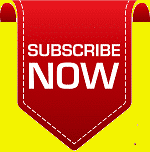 Click to enjoy!